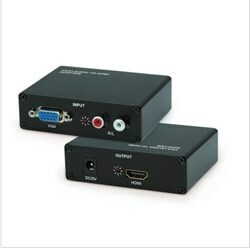 Recently, Hiconn Electronics, one of the world’s leading converter manufacturers and retailers, has introduced its new selection of VGA+R/L Audio to HDMI Converters. 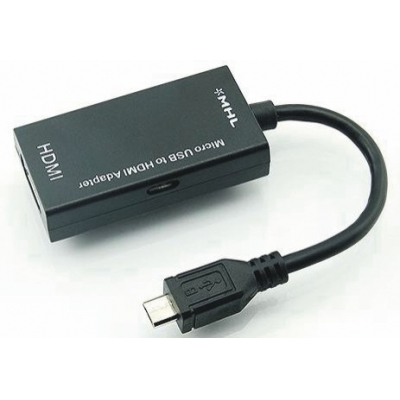 According to the CEO of the company, the high end VGA+R/L Audio to HDMI Converters offered by Hiconn Electronics have been selling well in the global market in the recent months. Thus, he has confidence in the new range. 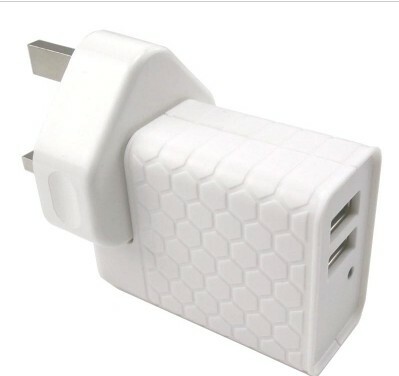 Hiconn Electronics is excellent in computer accessories, especially in cables and converters. VGA resolutions:640 x 480@60Hz, 720 x576@50Hz,1280x720@50/60Hz, 1920 x1080@50/60Hz,800x600@60Hz, 1024 x768@60Hz. “We are happy to release our latest items. All our products are CE, FCC, UL and RoHS approval. A prestigious supplier in the industry, we provide excellent products only. Please note that the special offer will be valid until February 19, 2014,” the CEO says. 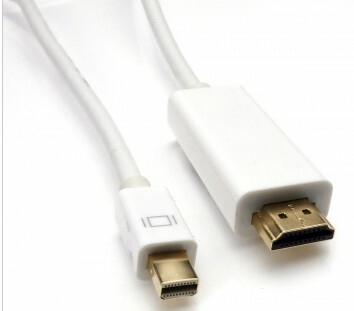 Hiconn Electronics (Shenzhen Hiconn Electronics Co. Ltd.) is devoted to designing and manufacturing a wide range of connection cables and customized cable assemblies, offering many HDMI cables, VGA cables, SATA cables, USB cables, 1394 cables, DVI cables, SCSI (Small Computer System Interface) and more. For more information, please visit http://www.hiconn.net/. Company Name: Shenzhen Hiconn Electronics Co., Ltd.